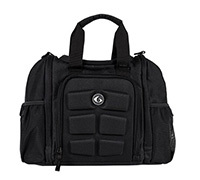 The perfect side companion for the fitness elite. 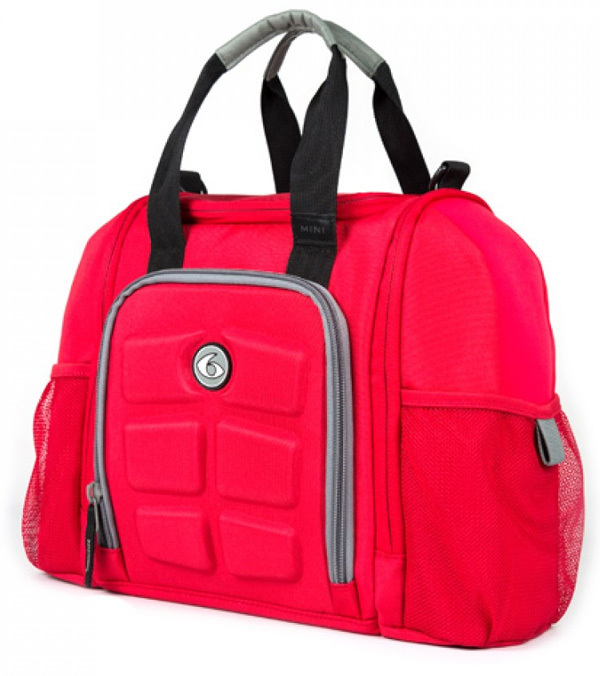 Travel effortlessly with more than 3 meals, sports nutrition products, hydration bottles and supplements. 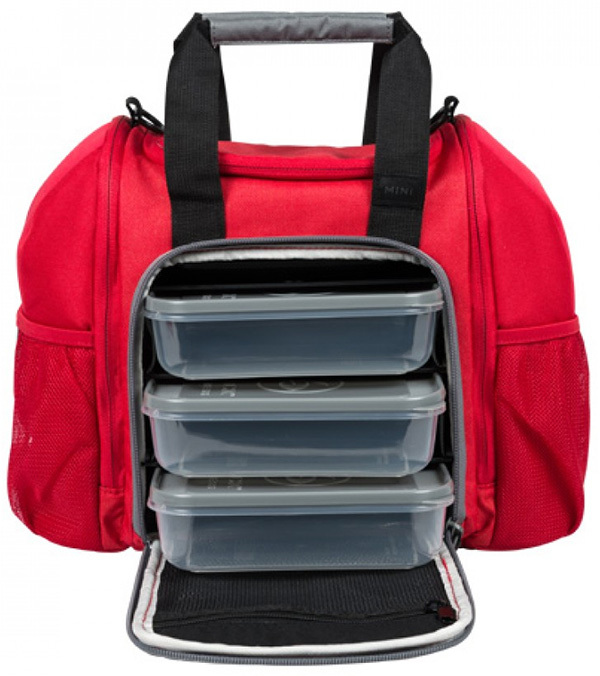 Comes with 1 large and 1 med Gel Pack, 3 -20 oz.Snap Lid containers and 1 sports nutrition container. 6 Pack Fitness is an innovative health and fitness lifestyle company. A fitness lifestyle takes discipline and dedication, especially for our on the go generation. That's why we use smart designs, education and cutting-edge fitness methodology to help health-conscious people everywhere-from bodybuilders to after-work gym goers-meet their fitness goals. We create functional, attractive products and apparel for serious minded athletes on the street and in the gym.